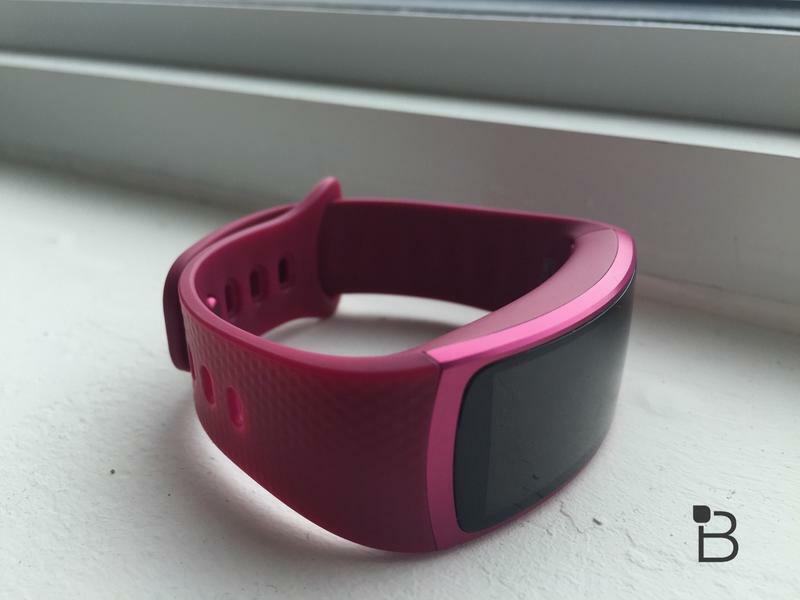 Gear Fit 2 hands-on: Is this the ultimate fitness tracker? 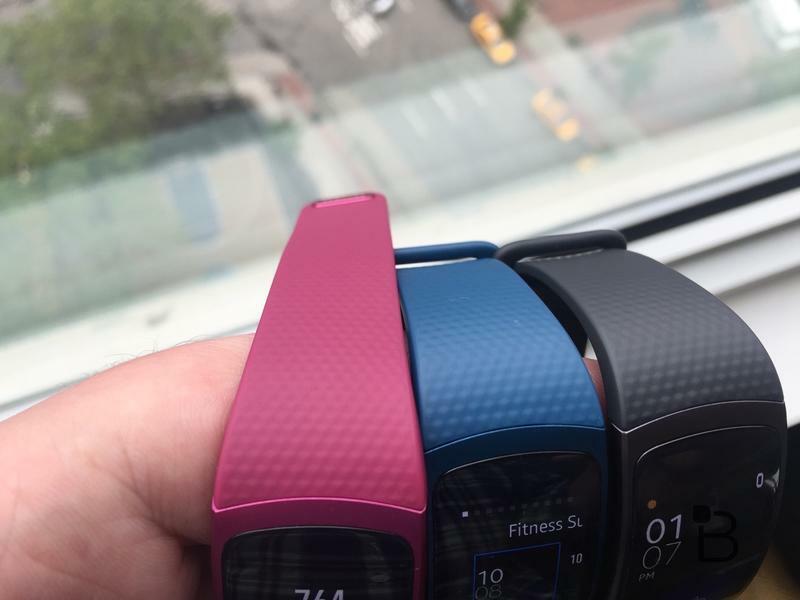 The original Gear Fit was a breath of fresh air when it first launched in 2014, but there was plenty of room for improvement. 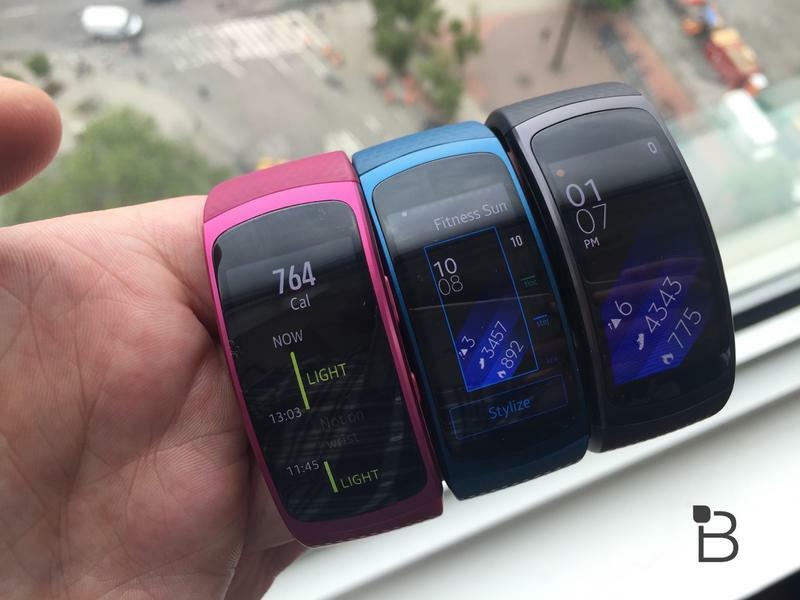 Now Samsung is back with the Gear Fit 2, an impressive follow-up fitness tracker that goes above and beyond our expectations. 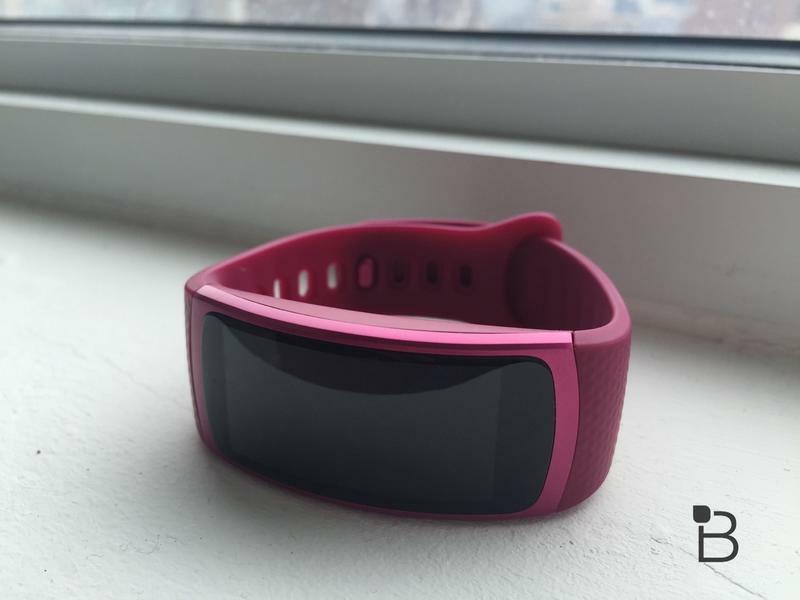 Samsung put a lot of work into improving what was already a pretty sweet design. 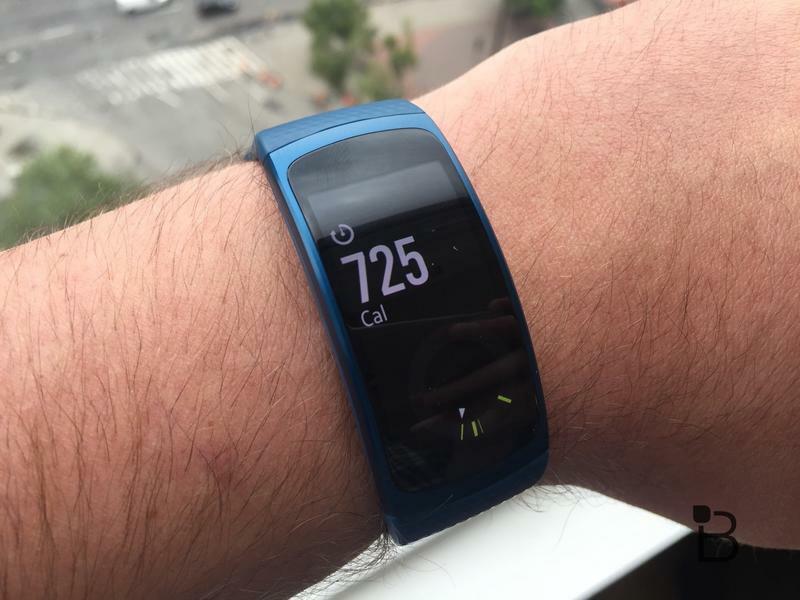 The Gear Fit 2 features a curvier 1.5-inch display that’s twice as wide without adding any bulk. The company pulled that off by removing the big metallic bezels from the original model. 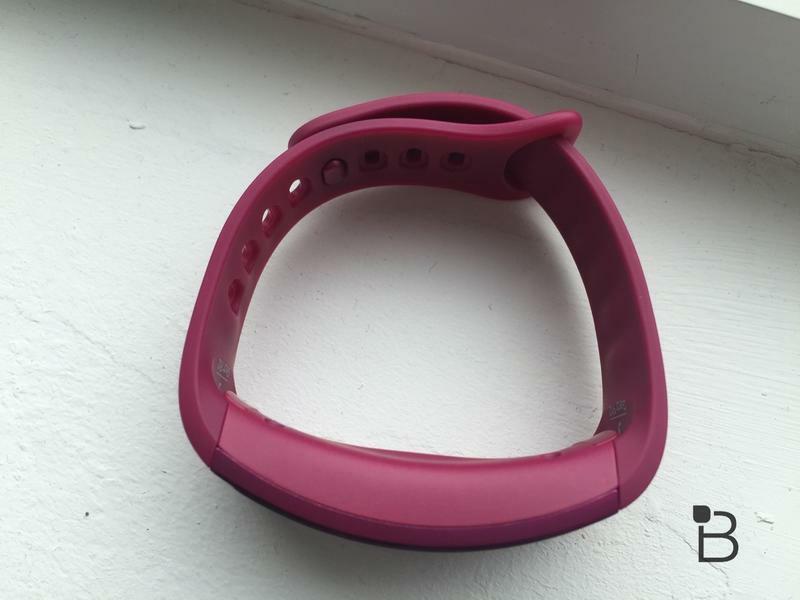 The new fitness tracker also comes with a redesigned rubber wristband in a variety of colors and a new clasp that’s easier to secure. 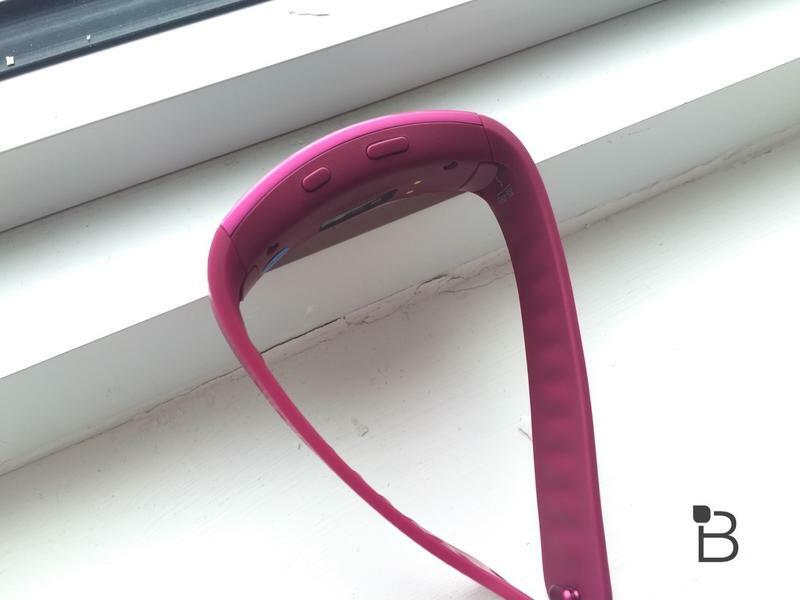 It’s even water-resistant with an IP68 rating. So there’s no need to worry if you get a little wet. 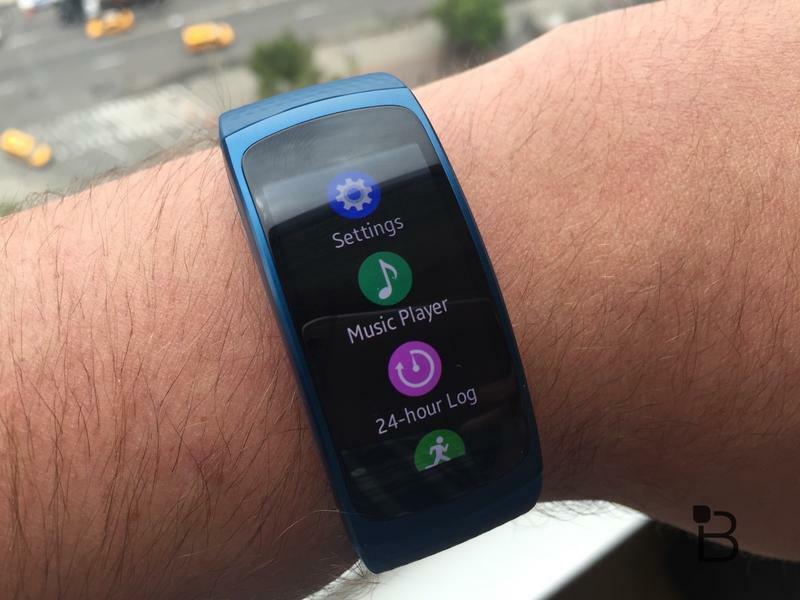 Samsung doesn’t recommend using the Gear Fit 2 while swimming, however. Under the hood, the Gear Fit 2 offers a dual-core Exynos chip, 4GB of storage for saving your music and apps, 512MB of RAM and a battery that should last three to four days per charge. 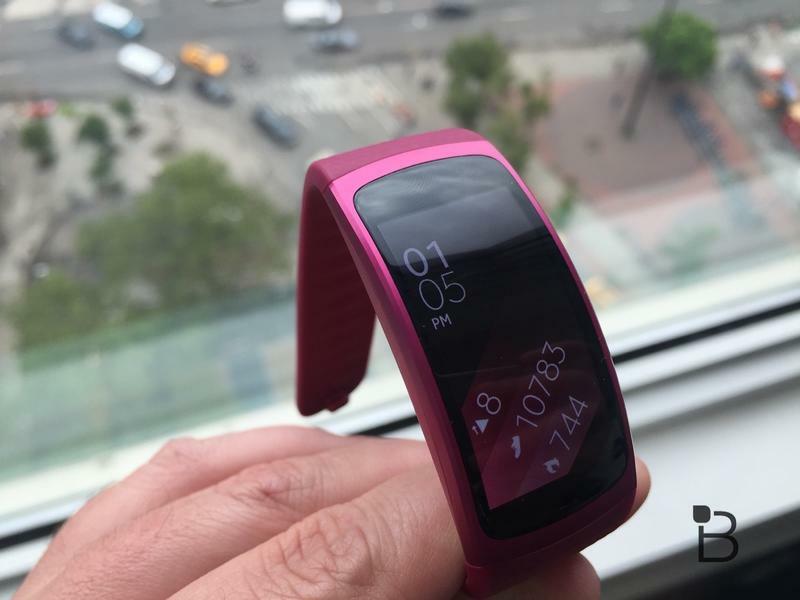 Samsung also includes a variety of sensors including a heart rate monitor, accelerometer, gyroscope, barometer, heart rate monitor and GPS. That last addition makes it possible to leave your phone at home, go for a run, and still see a map of where you were at the end of your workout. 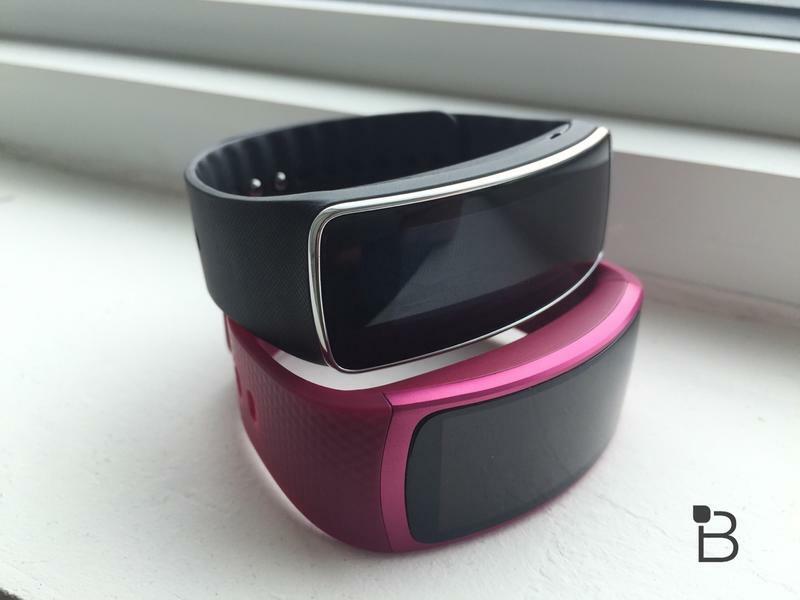 The Tizen-based software has been totally rethought as well. It’s designed to be viewed vertically, which is a big improvement and helps pack in way more information. 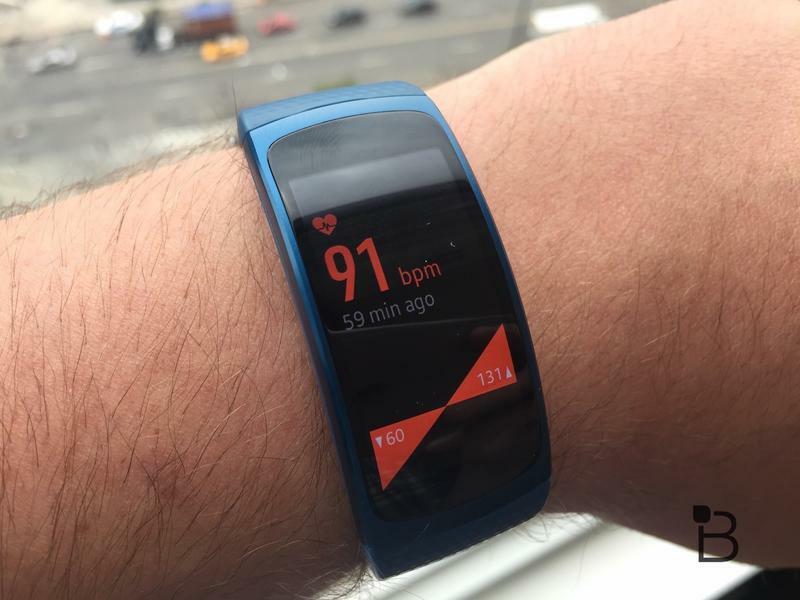 The homescreen offers a quick look at your fitness data and you can swipe right to scroll through various apps. That includes a standalone music app that can play locally stored files or stream from your favorite service when it’s synced to your smartphone. There’s also a specially designed Spotify app with album art and custom playlists. 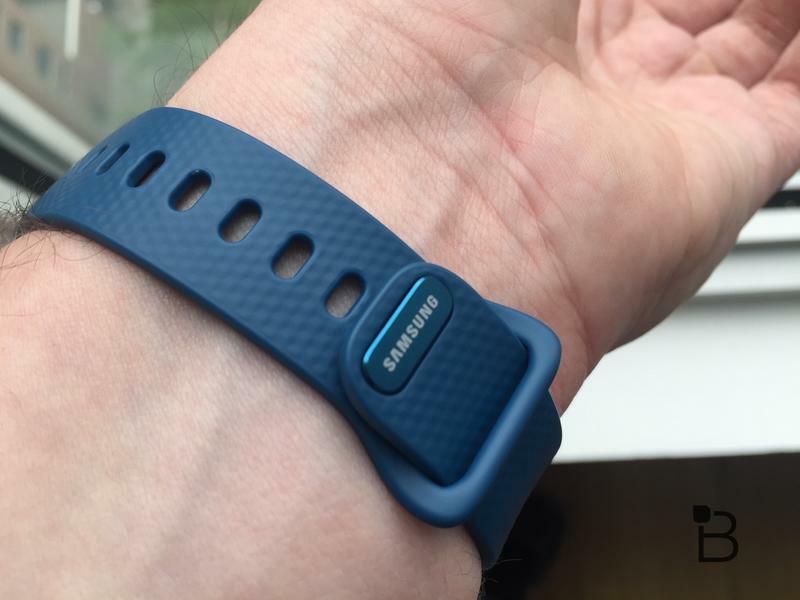 The Gear Fit 2 is meant for fitness and Samsung definitely didn’t slack in that department. 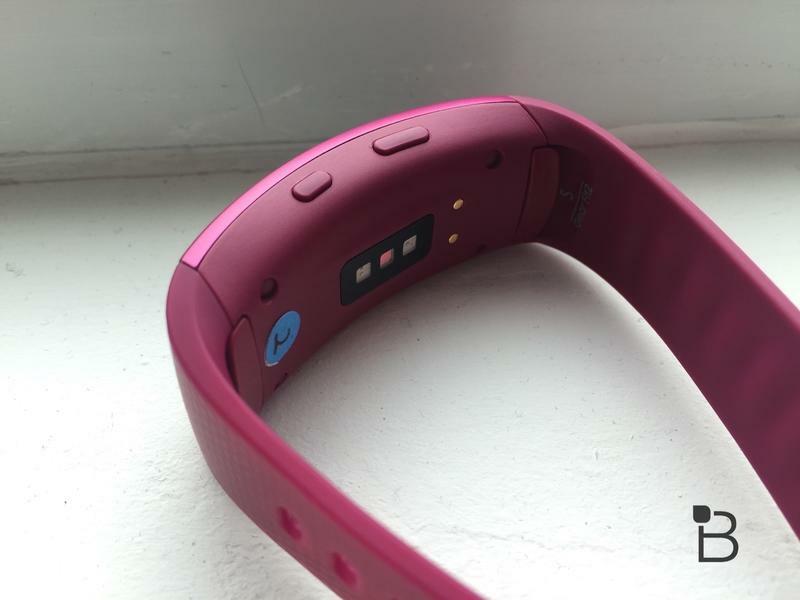 The device automatically knows when you start working out so it can track you without any prompt. The company also added a support for a bunch of new activities like yoga, pilates and more. 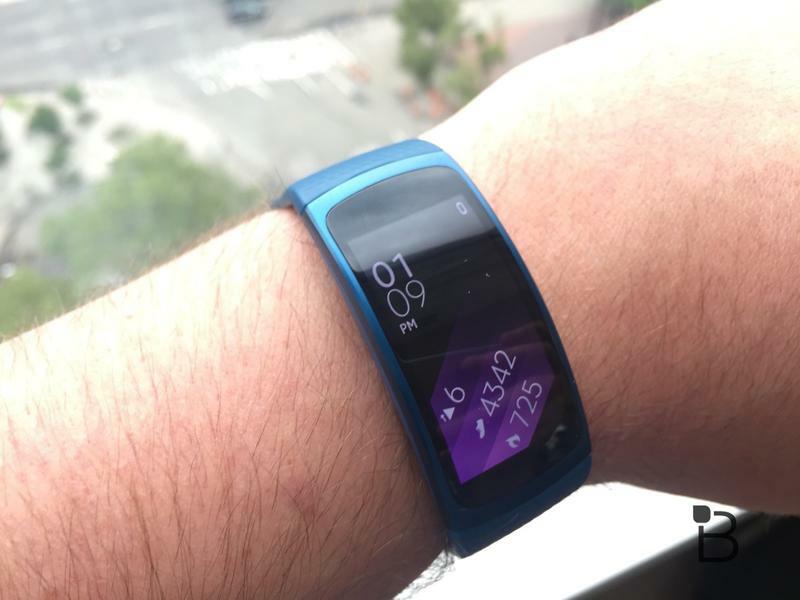 Overall, the Gear Fit 2 is a great device. I only spent about 30 minutes testing it, but I never ran into any issues with the software and the hardware makes a great first impression. Stay tuned for our full review once we can spend some quality time with it. 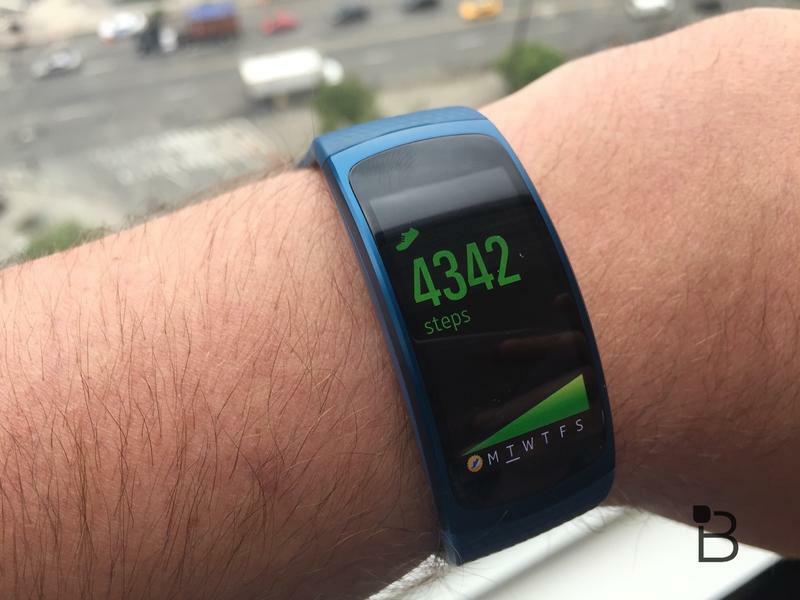 The Gear Fit 2 will be available for pre-order starting June 3rd and hits stores on June 10. It costs $179 and comes in small or large sizes.